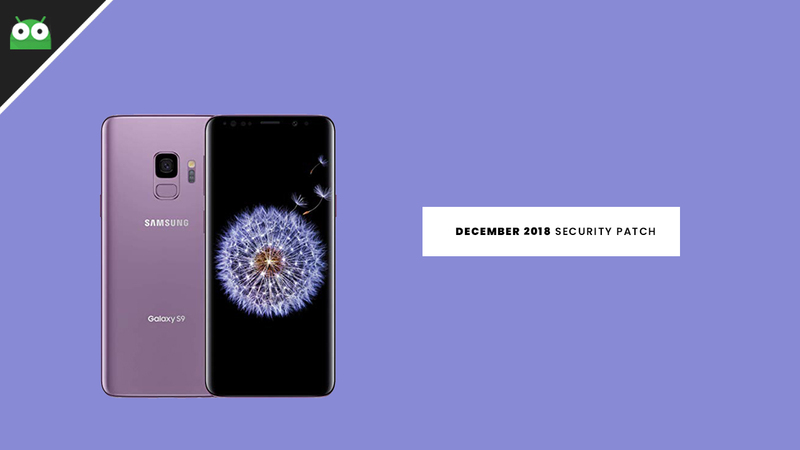 Download / Install Samsung Galaxy S9 G960FXXS2BRL3 December 2018 Security Patch (OTA Update): Both the Samsung Galaxy S9 Plus and Samsung Galaxy S9 has been getting regular Major as well as incremental updates. 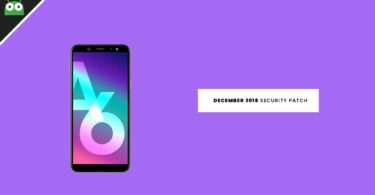 After its bigger brother, the Galaxy S9 has started receiving the latest December 2018 security patch update. 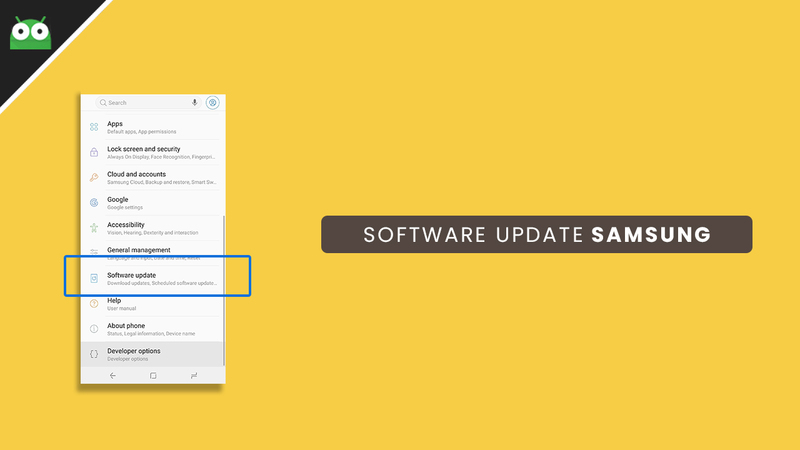 This is a major security patch update so we recommend users updating their devices to this. This update is only rolling out for Samsung Galaxy S9 devices. If you are a Samsung Galaxy S9 user, you may have already received the December Security Security Patch OTA update notification on your device. If the update has not been on your device’s system update section, then just wait for few more days for the update to come. We highly recommend you to install the update to be on the safer side. Android system should be updated to the latest build to stay safe from the malware attacks. The OTA has been rolled out in some region and only available for Samsung users. This update comes with the latest security patch update which was released by Google in December Security. The update comes with build number G960FXXS2BRL3. The update brings some bug fixes which were available in the previous build. It also brings stability and performance improvements. Thus, you should download and install the update to your Samsung Galaxy S9 which will come as an OTA update to your phone.